The long list of celebrity 2018 CMT Music Awards presenters has been made public! Find out who will be handing out the honors here! Lauren Alaina, Leon Bridges, Luke Combs, RaeLynn, Rascal Flatts, Sugarland, the Backstreet Boys, Cody Alan (CMT), Katie Cook (CMT), Kaitlin Doubleday (Nashville), Lennon and Maisy Stella (Nashville), Bobby Bones, Courtney Force (NHRA drag racer), Garrett Hedlund (actor), Hoda Kotb (TODAY), Johnny Knoxville, Joel McHale (actor, comedian), Chrissy Metz (This Is Us), P.K. Subban (Nashville Predators), and Lindsey Vonn (Olympian) will all be on hand to give out the awards! As announced previously, the event will also feature performances by Carrie Underwood, Jason Aldean, Florida Georgia Line, Dan + Shay, and The Backstreet Boys! 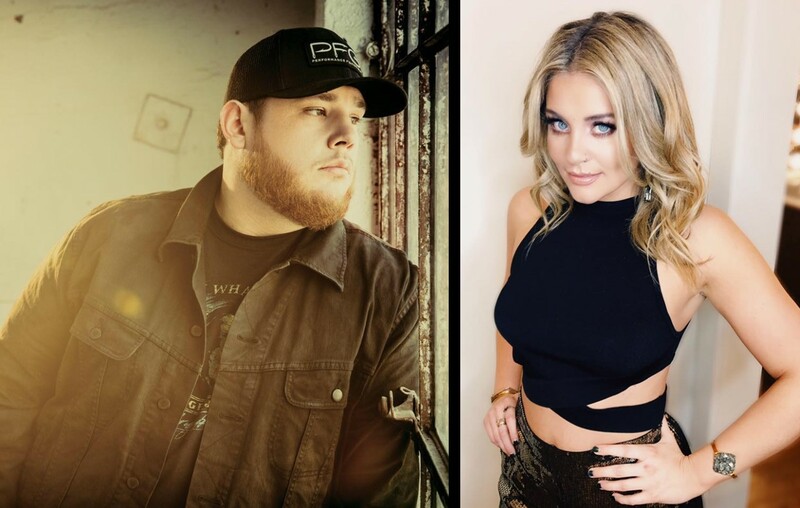 These stars recently joined an already jam-packed lineup featuring Blake Shelton, Chris Stapleton, Kelly Clarkson, Kelsea Ballerini, Luke Bryan, and Sam Hunt! The show will also include some collaborations as Dierks Bentley and Brothers Osborne team up and Darius Rucker performs with Jason Aldean, Luke Bryan, and Lady Antebellum’s Charles Kelley. Country music group Little Big Town will host the event at Nashville’s Bridgestone Arena on June 6th at 8 p.m. ET! Voting to determine the winners in each category just closed today. Voting for ‘Video of the Year’ will continue all day and throughout the special on Twitter. Check out all of the nominees below! * Final nominees for this category will be announced the morning of the show, with final voting held on Twitter during the live telecast.